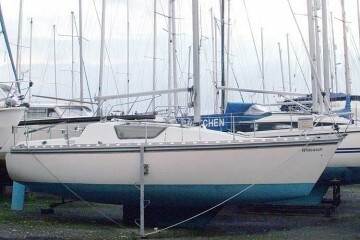 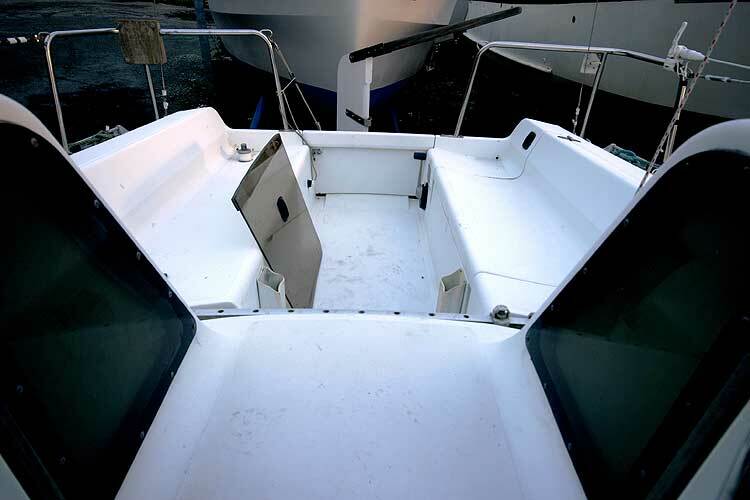 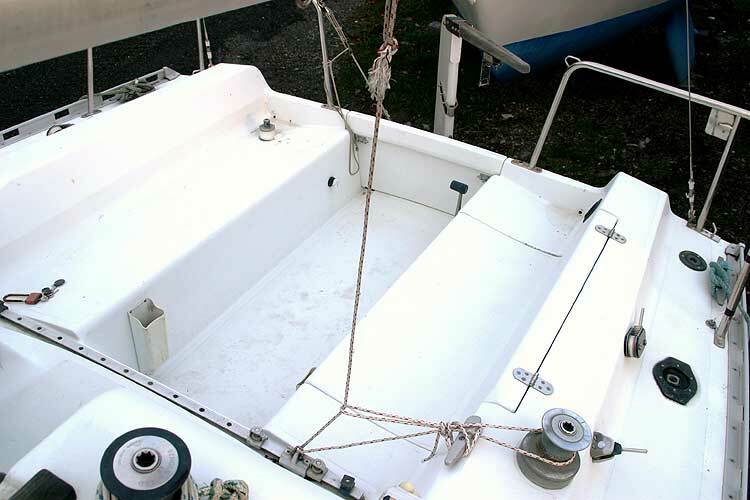 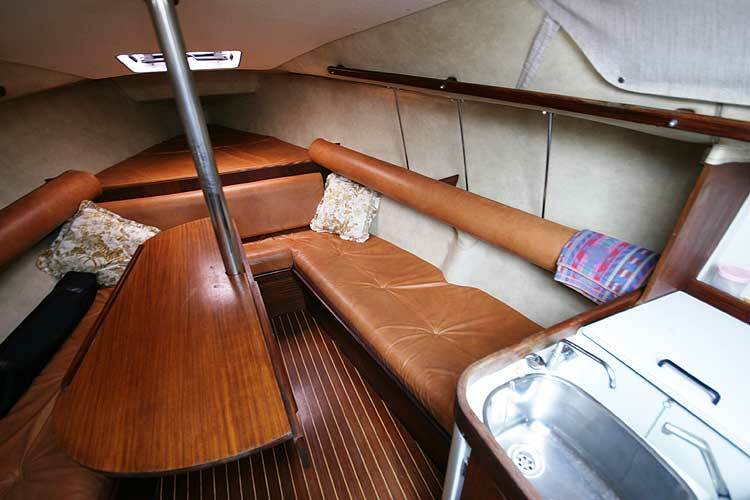 A very tidy yacht, built by Gib Sea in France, she has been in her present ownership since new and has been lightly used. 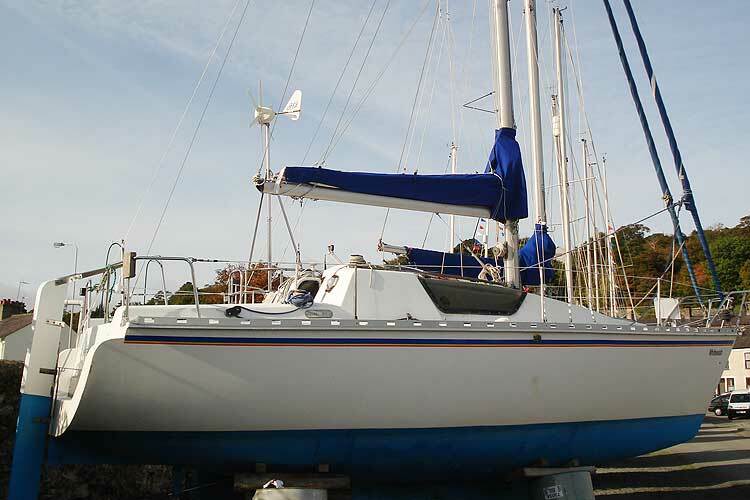 She has been sailed in and around the Anglesey coastal waters and the North Wales coast.. 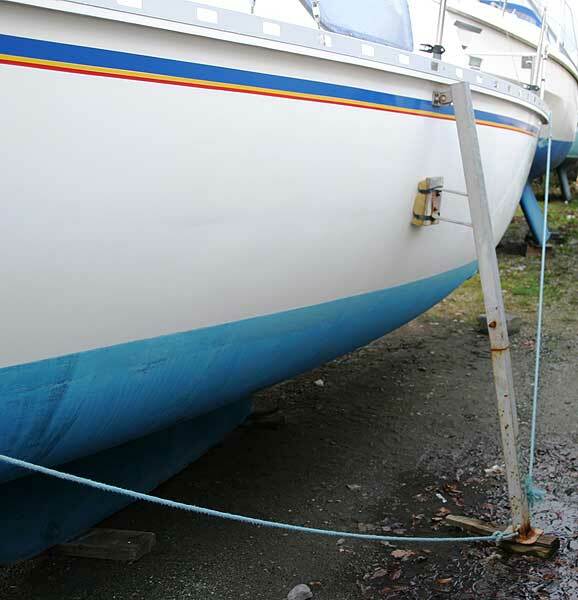 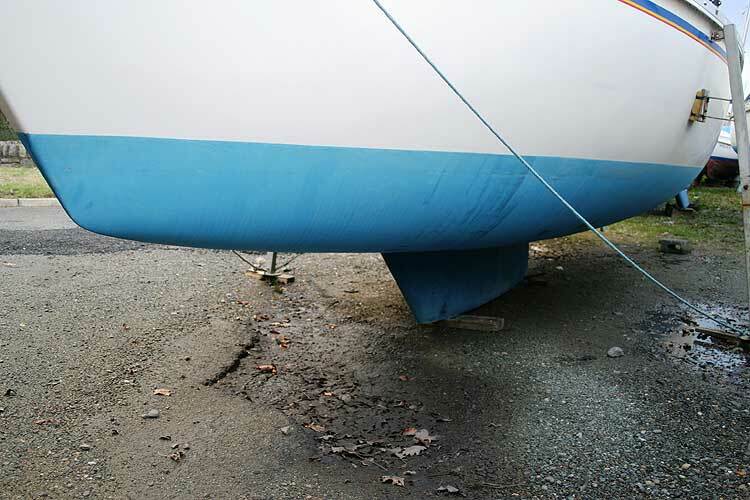 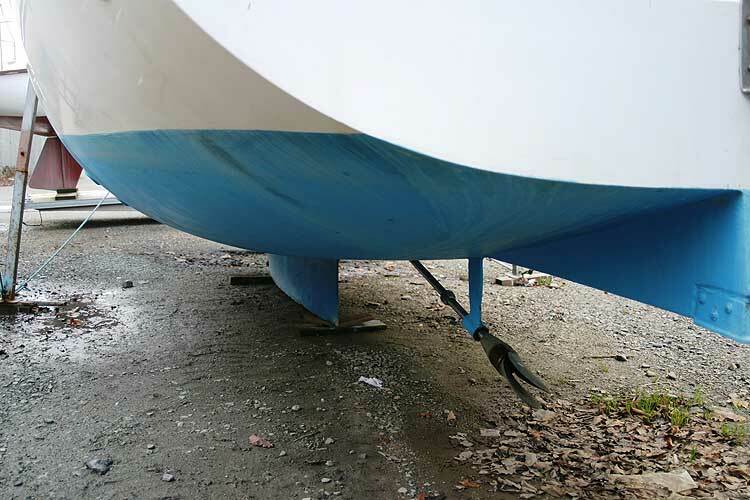 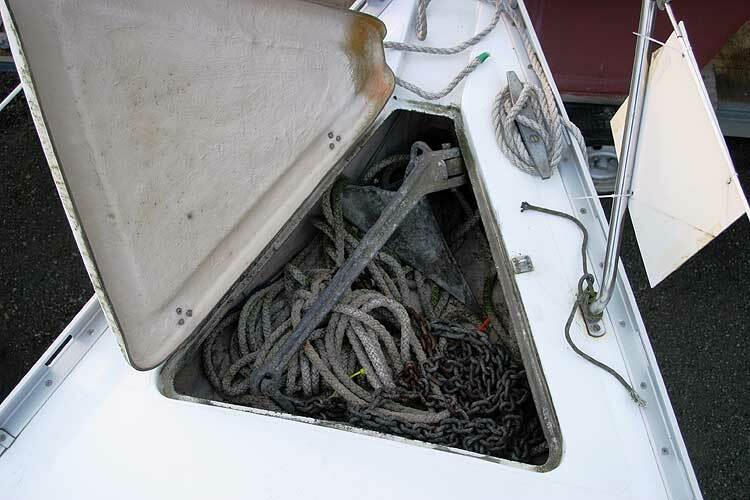 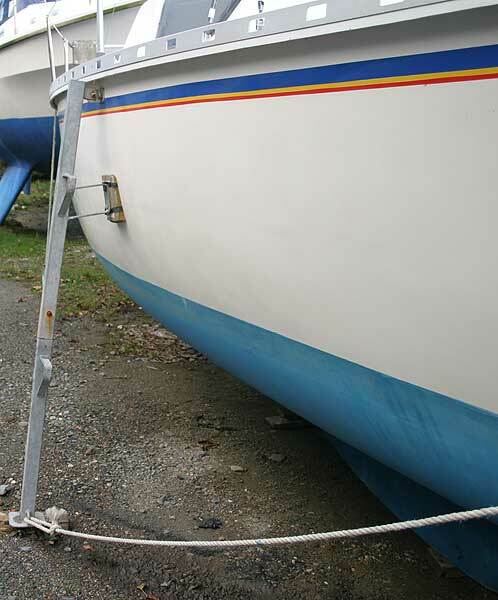 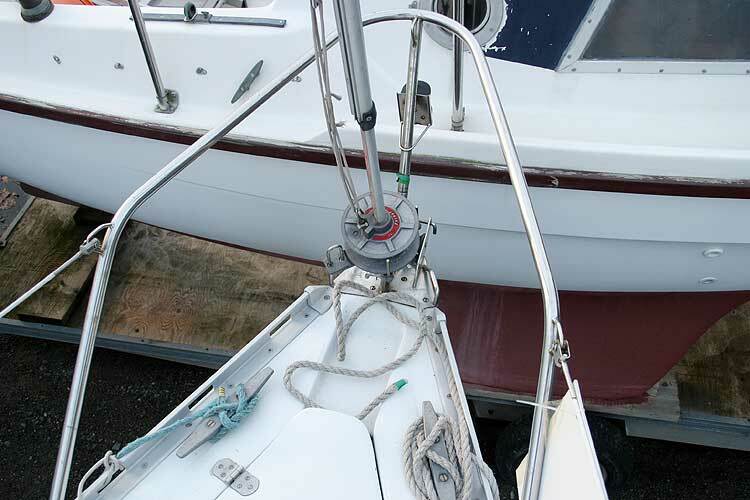 The standing rigging was replaced in 2007,the running rigging was replaced in 2007 also. 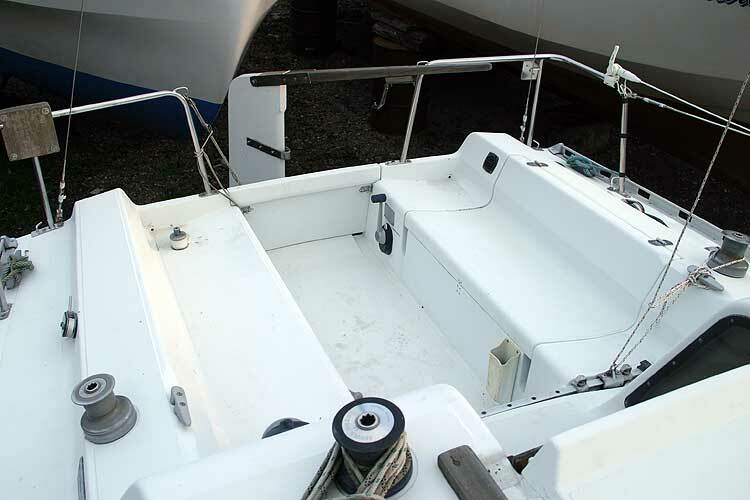 The engine was re built in 2006 by ABC Power Marine.The engine mounts and injectors were also replaced. 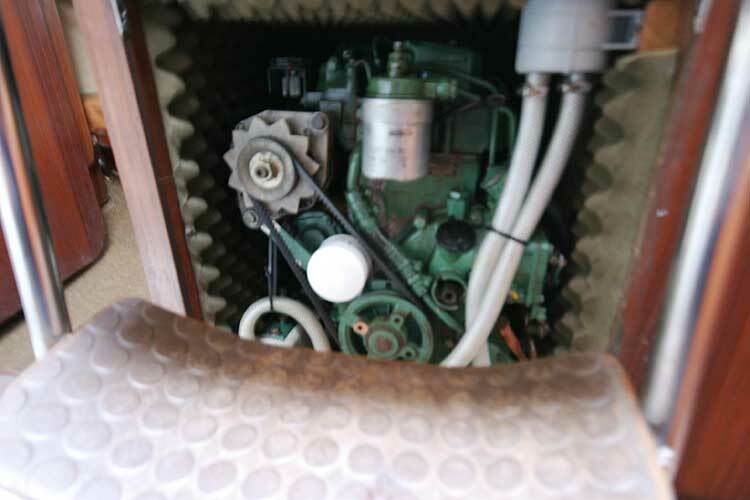 The engine has been serviced annually. 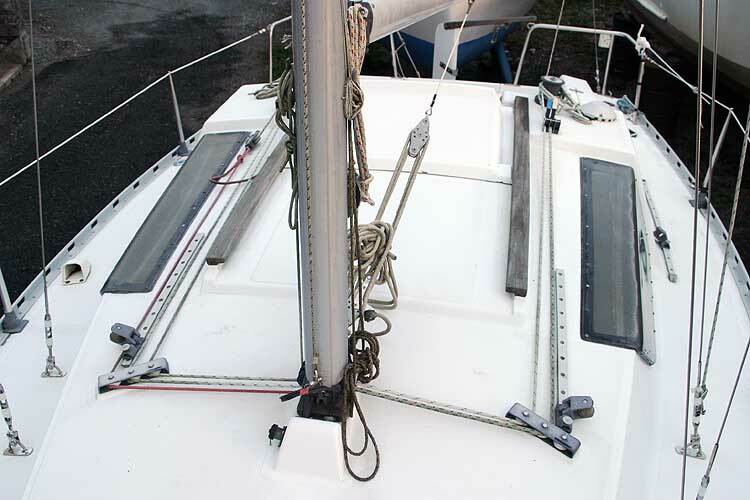 Lazy jacks and stackpack fitted in 2008. 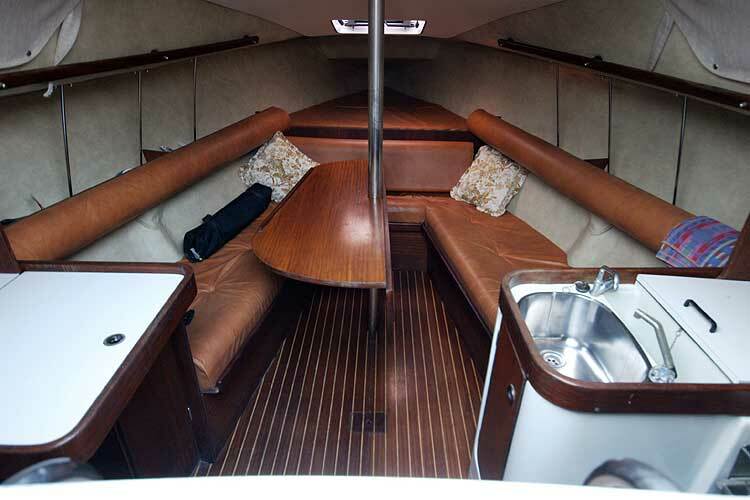 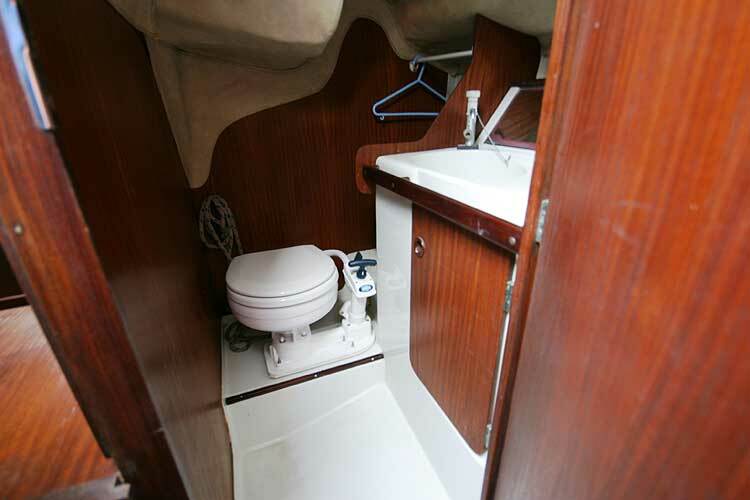 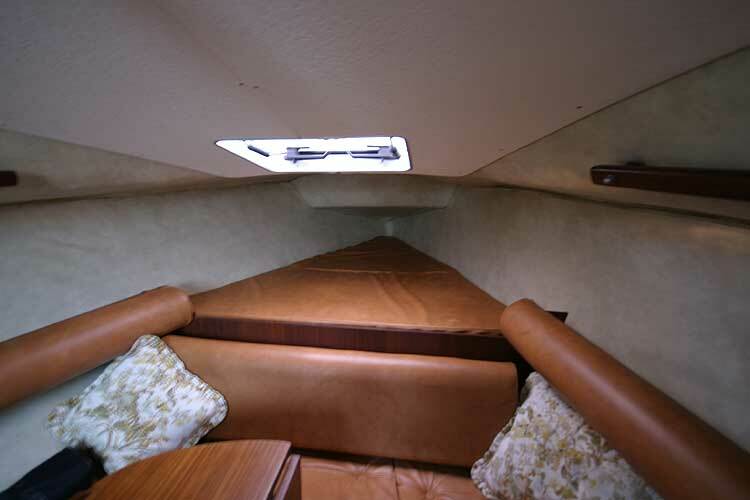 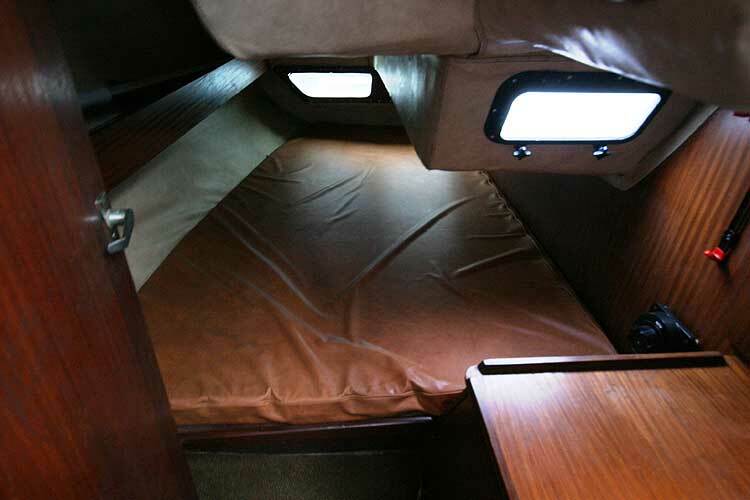 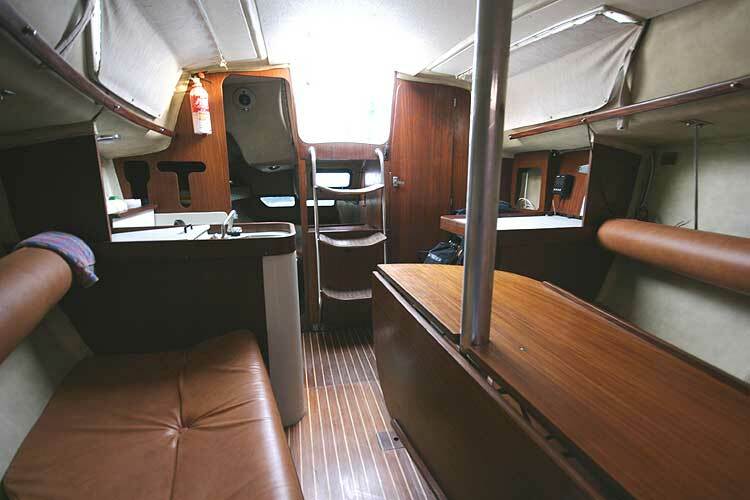 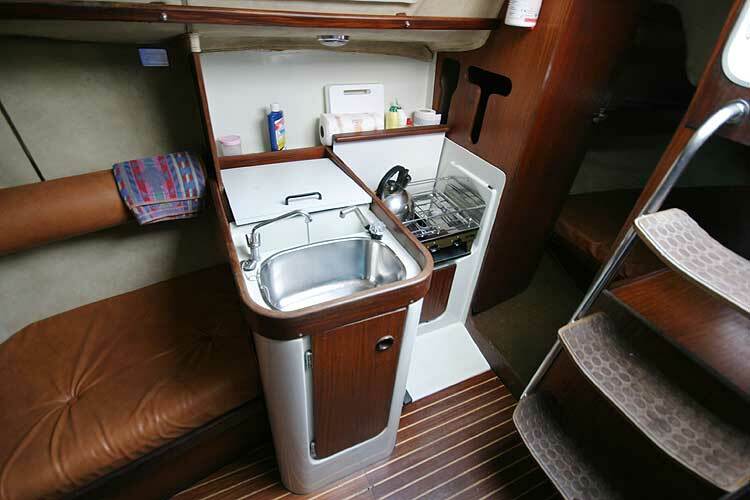 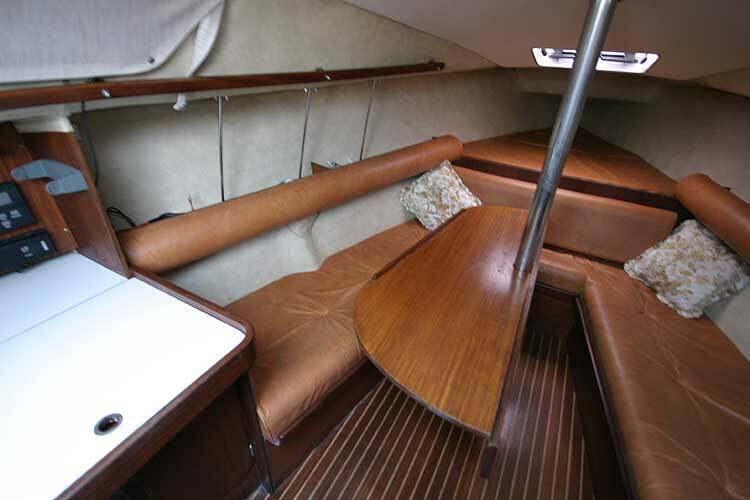 A total of six berths are available, a large double berth, forward in the open plan cabin, two settee berths located port and starboard in the saloon, and a large double in the aft cabin, located on the starboard side aft. 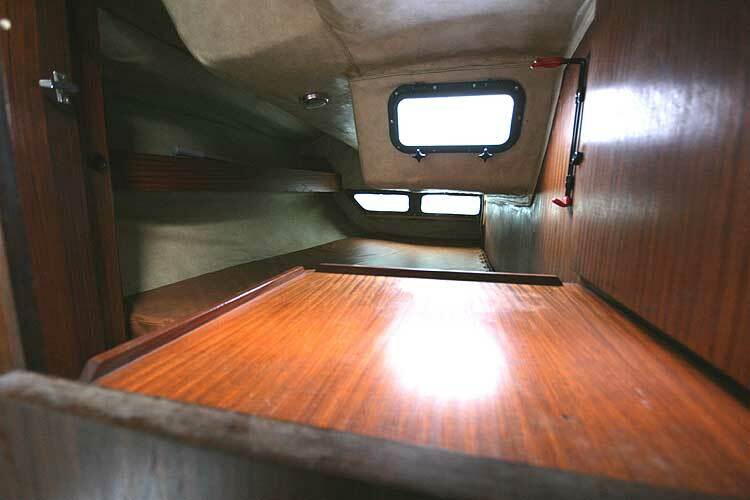 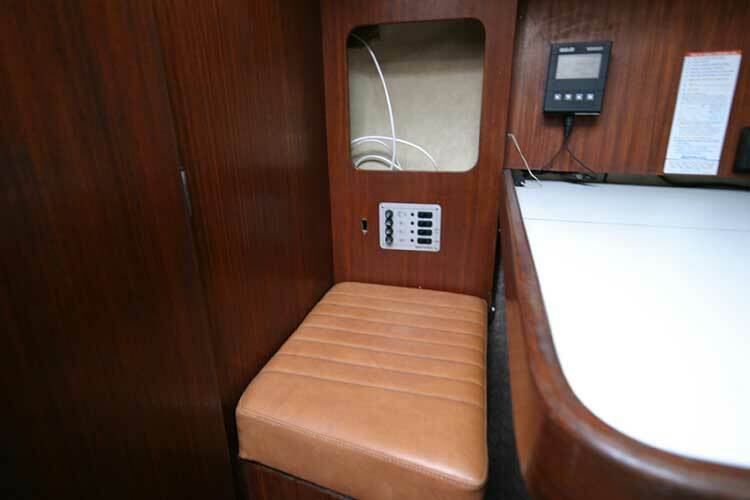 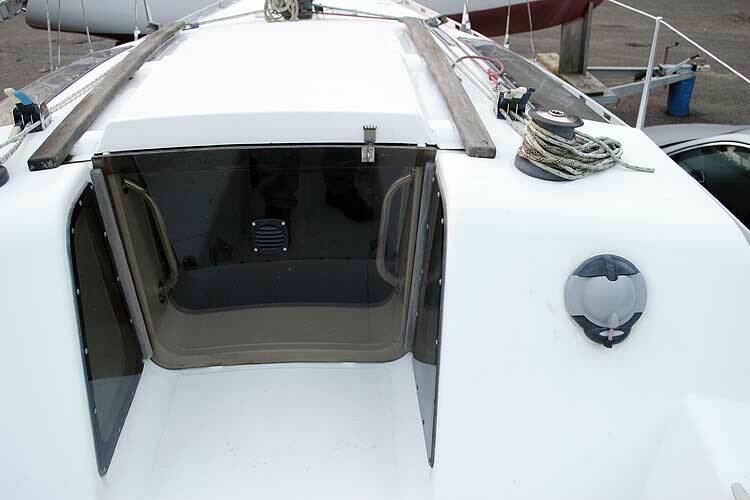 There is a separate heads compartment located aft on the starboard side complete with hand basin. 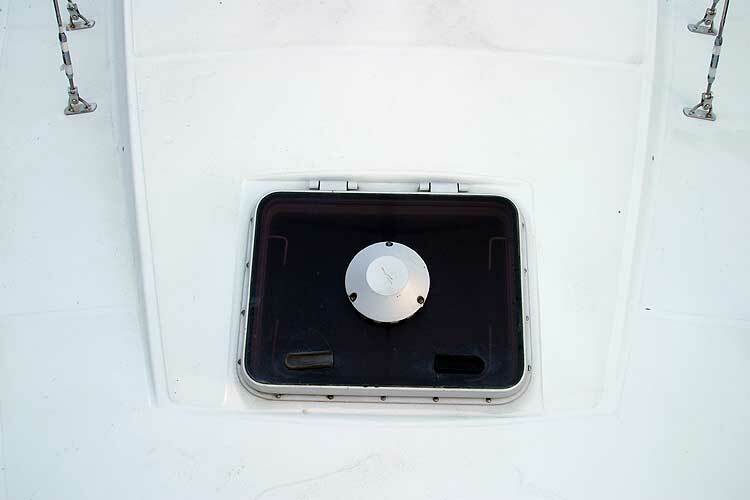 The Toilet was replaced in May 08. 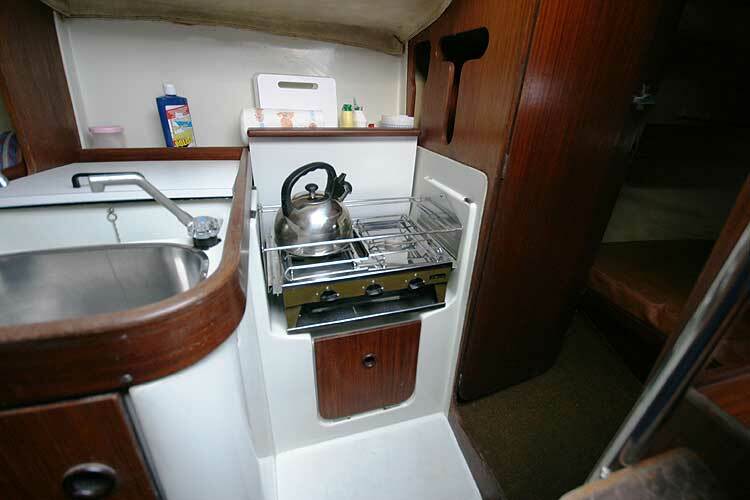 Two burner cooker with grill, sink and coolbox. 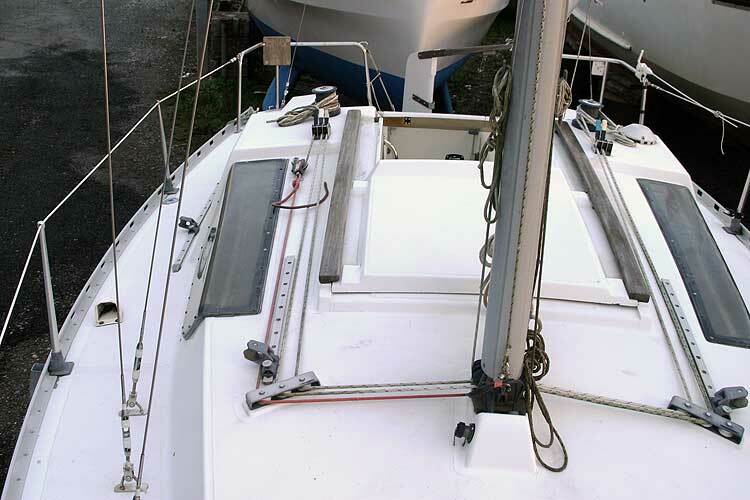 Mainsail by Banks, B1 Radial by Jeckells, 140% reefing Genoa, no2 110% furling genoa, 100% Mylar genoa, Spinnaker.Lazy jacks and Stackpack fitted 2008. 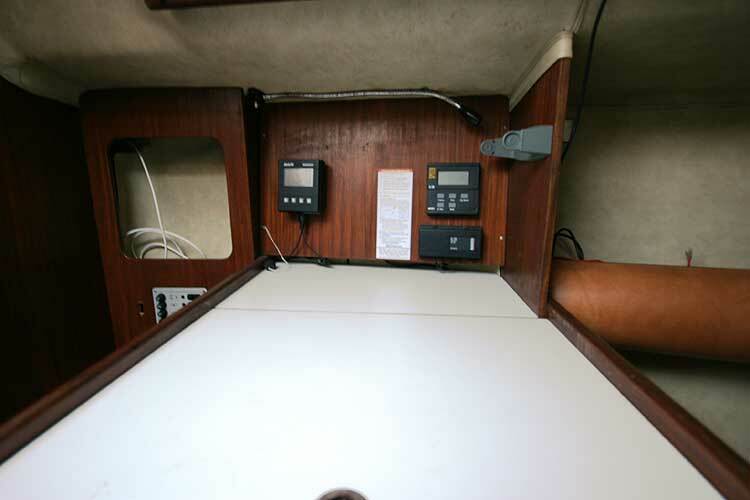 Contest 101 compass New 2008, Depth sounder, Navico Log, Silva DSC VHF, Autohelm. 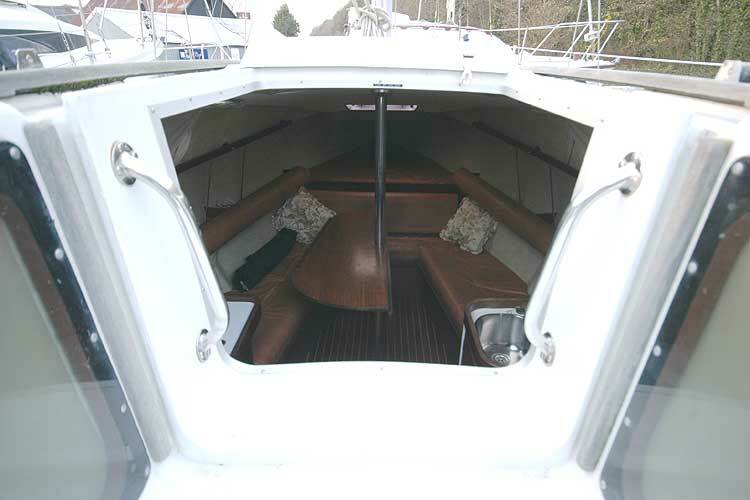 6 man dinghy with oars, 2xsafety harnesses, Lifebuoy.One electric and one manual bilge pump. 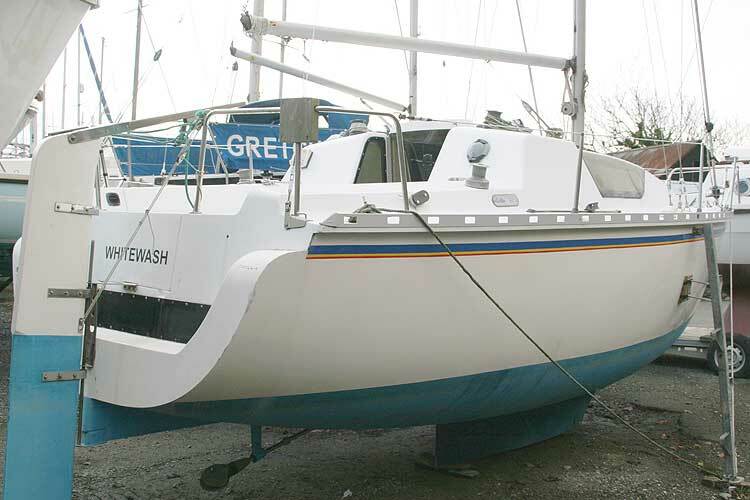 She is currently stored ashore on Anglesey. 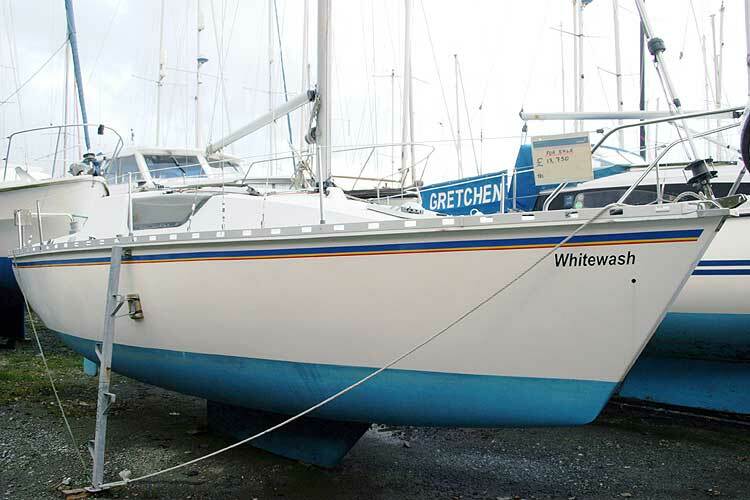 A deep water mooring in the Menai Straights and a rigid fibreglass dinghy with 3hp outboard may be available by separate negotiation. 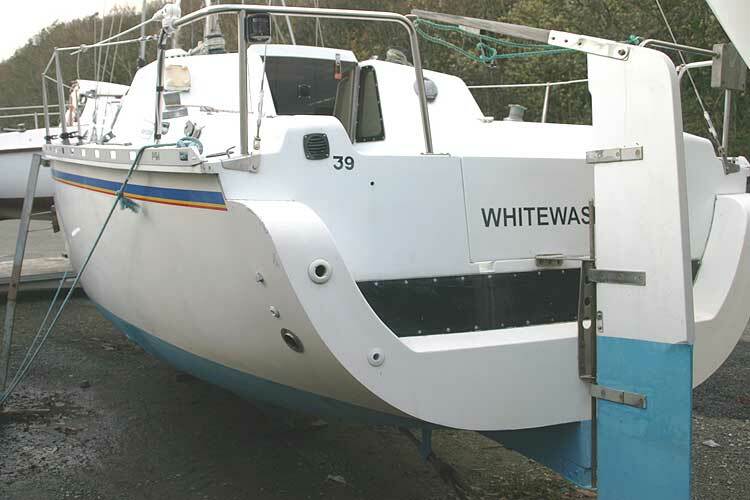 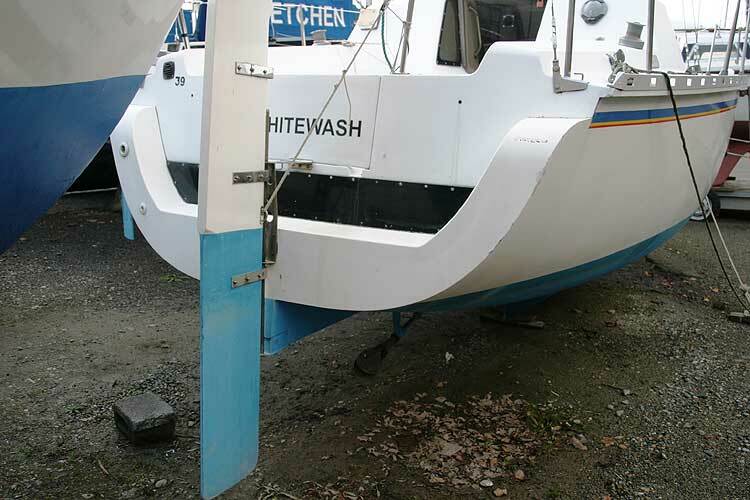 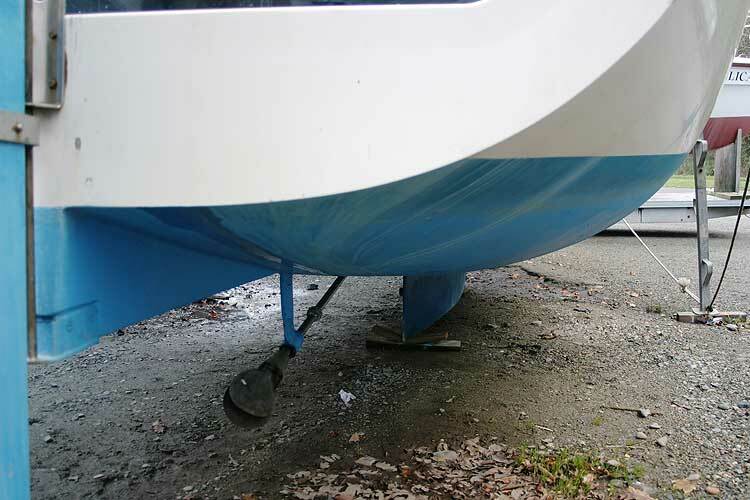 This boat is no longer for sale and remains here solely as an information resource for those researching Gibsea 76's.